After shaving, a man's skin need special care and attention. 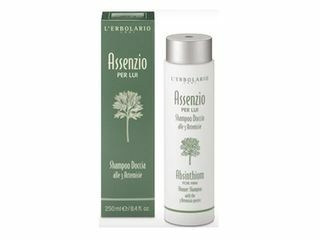 This Aftershave Fluid, thanks to its triple toning, moisturizing and astringent action provided by extracts of 3 Artemisia species - Absinthium, Tarragon and Genepy - is a valid ally for your skin, leaving it fresh, compact and nourished. 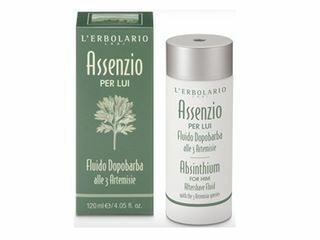 With the 3 Artemisia species. 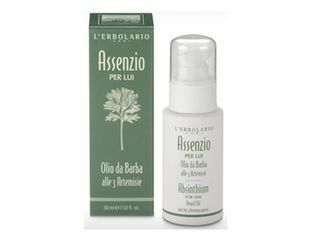 A single product which can be used in multiple ways: after shaving, to control your beard and make it softer, or before, to soften your skin. 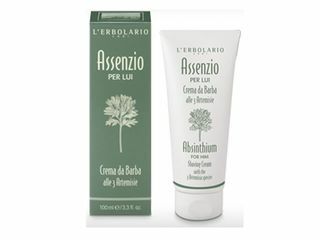 In this shaving cream, all the precious virtues of 3 equally precious Artemisia species: Tarragon and Genepy, with their toning action, and the moisturizing Absinthium, wich once charmed artists in Paris during the Belle Epoque.